Titanic. nothing on earth could come between them. HD Wallpaper and background images in the Titanic club tagged: movie rose titanic. 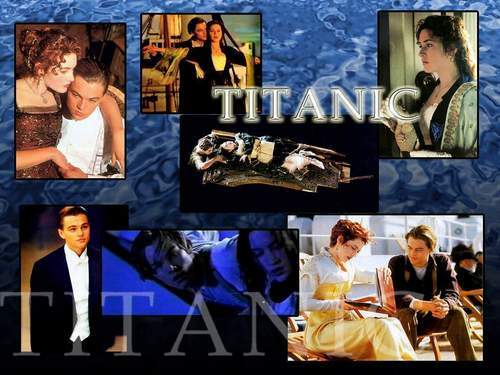 This Titanic wallpaper might contain anime, comic kitabu, manga, cartoon, and mkono.